Sure, they speak to your personality. Most definitely! In fact, that’s really what should win over anyone (and everyone!). But let’s face it, when we assess a situation, we consider context. Similarly, when we assess an individual, hygiene comes with one’s presence. And yes, they say you can’t judge a book by its cover. And I agree. But many still do. So may as well make your cover its personal best. Let’s talk Hair. Skin. Nails. Offering a simple solution, I present 3 products that don’t require effort, but do deliver results — for those who can… swallow… looking their best. Take your pick of these hair skin nails supplements! This formula contains 20 all-natural ingredients. Vitamins A, B, E, K, Zinc, Iron amongst others, plus 5,000mcg of Biotin. 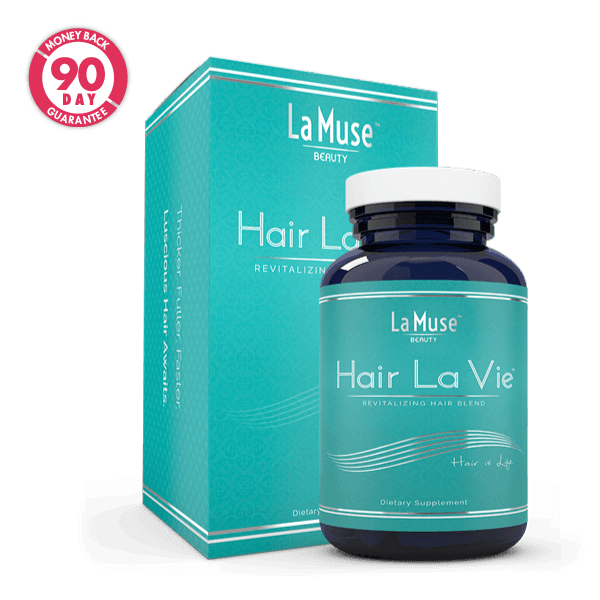 It stimulates hair growth from the inside out. What does this mean? Healthier. Longer. Fuller. Hair. Ummm, YES! 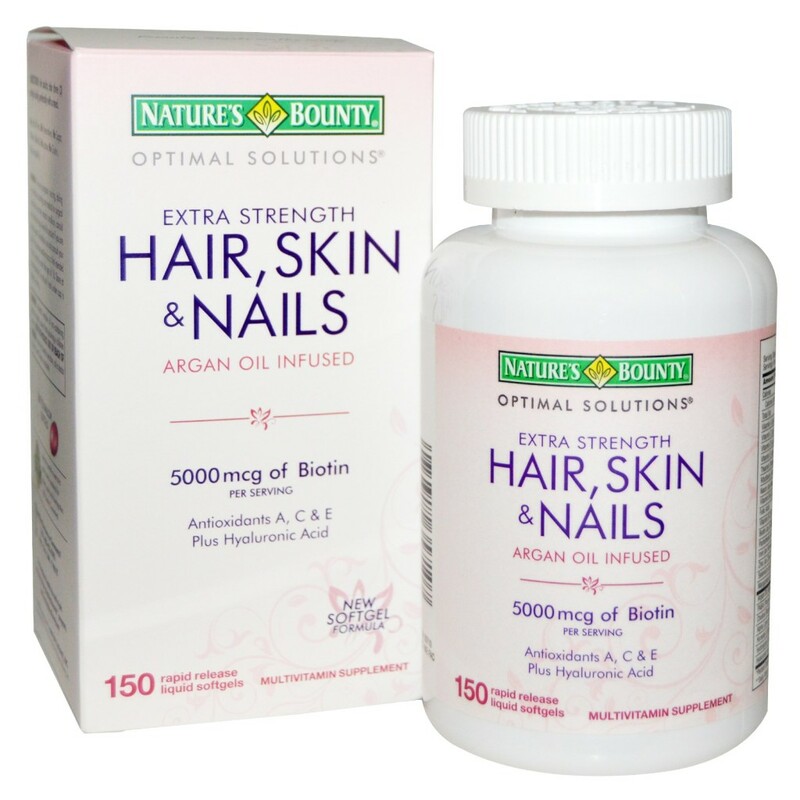 Nature’s Bounty combines Vitamins A, B, C, E plus 3000mcg of Biotin. Plus, it’s argan oil infused. 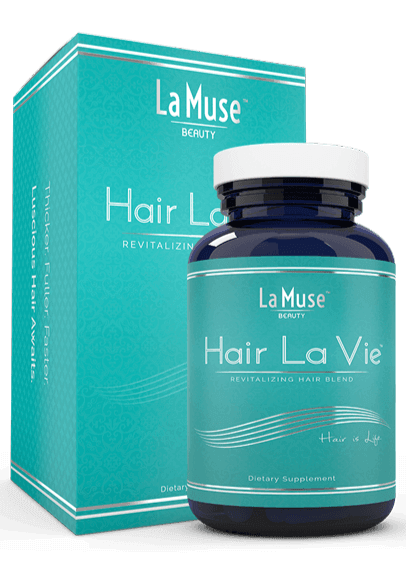 Promoting vibrant skin, lustrous hair, and stronger nail growth. Also… Antioxidants. Collagen production and formation. Energy. Metabolism. Is this seriously not a WIN-WIN-WIN ?! An avid seeker of the latest and greatest in nutrition and beauty, I love these three supplements. I’ve personally tested each. And there’s always one in my morning vitamin ritual. Supplying your body with what it needs, or what it may lack, is an essential to staying uniSEXXXY forevs! NOTE: This post is not sponsored. All thoughts are unbiased and my own. Products were provided for editorial consideration. Photos are property of DIVAlicious, unless otherwise noted. 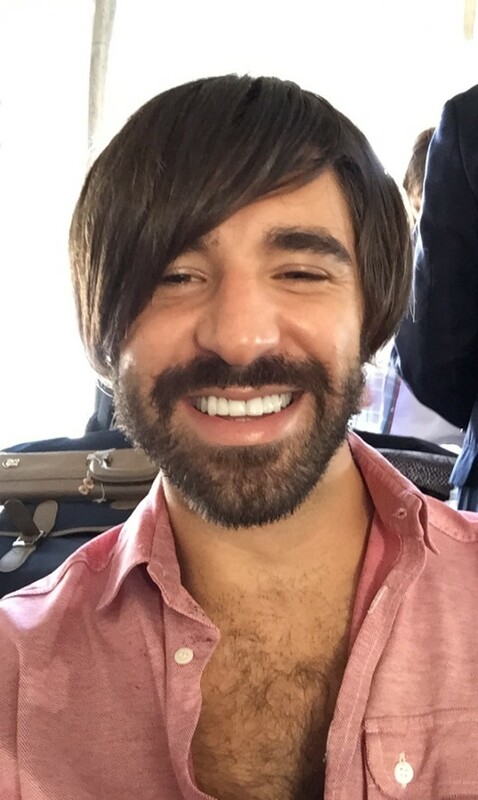 NOTE: This is *NOT* a wig. This is what I would look like in the 70’s. I will try Nature’s Bounty. It seems to be very reasonable. Also, some do!!! Yup, you git it LC! I played an extra as an Upper East Side Wall Street Businessman in a few Hamptons scenes for Matthew McConaughey’s new film, GOLD, coming out in 2016. My debut to the big screen! !